“My aim through my music is to reach into people’s hearts and give them a touch of love and peace in the name of Jesus Christ, in the same way that we give someone a cup of cold water.” ~~Jeff Bjorck, as quoted in the June 2002 issue of Charisma Magazine. 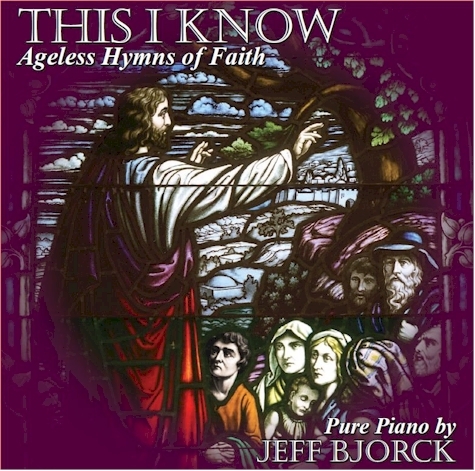 Thank you for visiting PurePiano.com, the official Jeff Bjorck website featuring his signature “quiet music to calm the heart in a noisy world.” In addition to original compositions, Bjorck’s music features his unique arrangements of classic hymns and Christmas Carols. 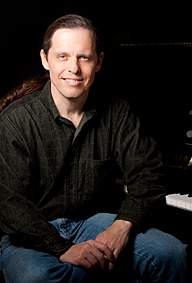 He is a pianist, composer, and arranger based in Southern California who is also a clinical psychologist and professor. 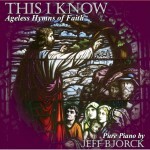 He has five solo acoustic piano music CDs currently available. Many selections are also available as sheet music pdf downloads. While you visit, click the Listen Now link and enjoy free music for hours. Surf the entire site safely and shop securely at his online store for piano CDs, MP3 downloads, and sheet music.